Man Wah Furniture Reviews 2019 - Cheers Furniture and Warranty! / Man Wah Furniture Reviews 2019 – Cheers Furniture and Warranty! Man Wah Furniture Reviews 2019 – Cheers Furniture and Warranty! Man Wah Holdings are changing up the furniture industry with their far reaching products. While their global headquarters is in Hong Kong they have dealerships and manufacturing facilities across the world. They have a large foothold in the American, European and U.K markets for home furnishings. 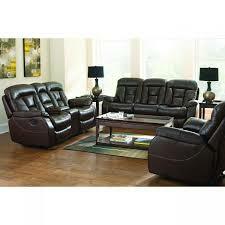 In this Man wah furniture reviews guide we will be talking about Man wah furniture's history, the types of products they produce, some reviews on their sofas and recliners, and Man wah's warranty information. ​Founded back in 1992 the Chinese company are now present in all of the major markets. They have products in 80 different countries across the world and you’ll find their goods in all major cities. Man Wah are most well known for their Cheers Furniture. This is the prominent American brand that produces the sofas and upholstery. Man Wah holdings are now the biggest producer of motion chairs in the world, and despite the decline in recliner sales they’re still boasting impressive growth. Man Wah are all about innovation and have researched and developed new materials and techniques to use in their furniture. All of this is based around bringing value to the customer, so they can deliver the best performance with a lower price tag. Each of these exist to fill a certain need for the customer by creating specific furniture. Man Wah is one of the biggest manufacturers in the world with facilities that are state of the art. Man Wah holdings have always specialised in recliners and motion chairs. They research the latest in mechanisms, comfort and added extras to bring you luxury combined with modernism. Man Wah Holdings and all of the subsidiaries do their manufacturing in Asia. This has proven unpopular in the past because of lack of quality. There is less focus on the hand made quality in their products and more focus on utility. The units are factory produced and while there is less human input the designs are still created by talented artisans across the world. Part of the problem with furniture produced in Asia is the shipping time, both for delivery and if any replacements need to be made. Man Wah has a very well developed infrastructure that allows for quick delivery to a variety of countries so you won’t have to wait long. Plus because all of their units are made the same they can stock more, rather than waiting for them to be custom built. Overall Man Wah quality is nowhere near as high as some of the American producers, especially the older family owned businesses. Though they are still creating furniture that is suitable for daily use with some good features. 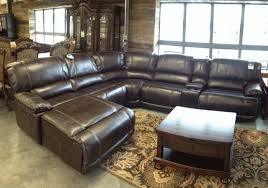 Man Wah have kept their prices low so that good furniture is available for a range of budgets. If you are looking for another furniture company in this quality and price range I suggest you take a look at Coaster Furniture. Each of these have been carefully thought out to match the different homes they supply to. You want to match the recliner to the existing decoration and fittings of your home so it only stands out in the right way. Again this choice will depend on personal preference and budget. Leather often proves a good choice as it gives that classic look, but also increased durability to daily wear and tear. However you do have to ensure you look after it in the correct way. Different mechanisms are fitted into each of the pieces depending on your needs. This means you can customise your comfort in your living room. Additional features are available with your reclining furniture including some with charging sockets and extra padded seats. If you’re after something specific talk to your local dealer. 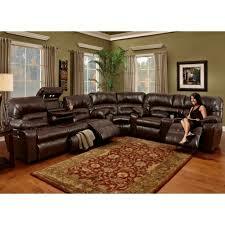 Man Wah reclining furniture is stocked by more dealers than any other brands. This is mostly because it’s affordable and reliable. The furniture is not very personalisable compared to other brands, and you won’t see the range of fabrics or colours you’ll get with other companies. Man Wah have instead adopted a what you see is what you get approach and mass produced sofas that work in a variety of homes. That being said, lumbar support can often lack if you don't pick the right recliner. 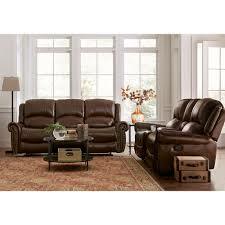 Check out our guide on picking the best lumbar supportive recliner. That isn’t to say there is no variety. With over 50 different models and specialist units you’ll be sure to find something that works for you, and while it might not be one of a kind that isn’t always the most important factor. “Ordered a set from CHEERS sin ming outlet , schedule for delivery 1 month later . 1 month later .....told me set was given to somebody else , wait for new stock to arrive 1 month later “ - Jojo D.
“The only complaint we have about these "container" furniture pieces from overseas is the choice of colors and/or fabric. They usually come in one style and in one color. Very limited.” - Maddie E.
This is often the case with the more mainstream furniture providers and It’s worth remembering that this isn’t custom furniture in any way. These are pre built units that have been created and shipped in to local dealerships. You will have limited options to customise them and you’ll never leave with a one of a kind piece. 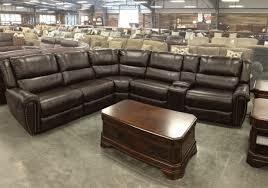 Overall Man Wah are successfully offering people what they promise, standard furniture at good prices. The furniture probably won’t ever be considered pieces of art but they can provide value for your home. Man Wah Holdings have built their company by meeting the customer’s needs and their home furniture is no different. While the sofas lack variety and there is no way to personalise them, they are also very affordable and accessible for those of all budgets. 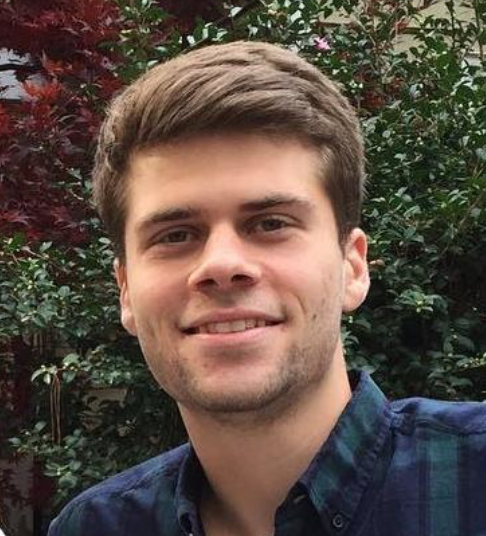 From a craftsmanship perspective the quality is almost always lower for non U.S producers, but their global success proves they’re giving people what they want. Simple, but fairly good quality, affordable furniture. If your budget can stretch to a higher quality, U.S producer you’ll see a better investment as It will probably last longer. I suggest you take a look at Klaussner Furniture for a quality American made brand. If Man Wah are in your budget you’ll find a range of choice and some good value furniture.